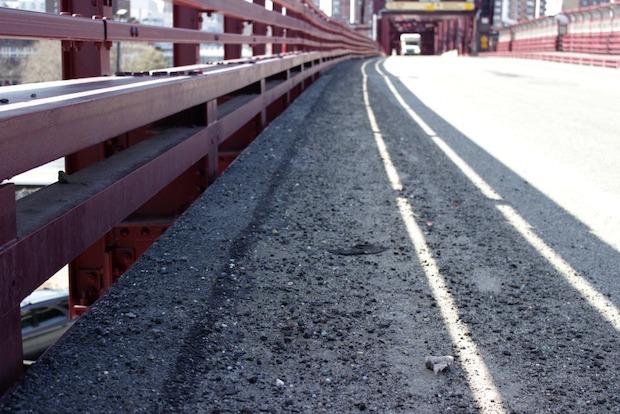 Metal grating and gravel in the bike lane increase the risk of bicycle accidents on the Roosevelt Island Bridge. Residents who are using the bike lane to commute to Manhattan say debris on the bike lane makes it extremely slippery and bicycle accidents are going to happen. As the spring is coming more commuters are using their bikes and Roosevelt Island cyclists want the city to fix the dangerous bike lane.